With the goal of continually providing feature-rich communications tools, we’re excited to announce the addition of Cloud9Phone’s Voice to Text solution! 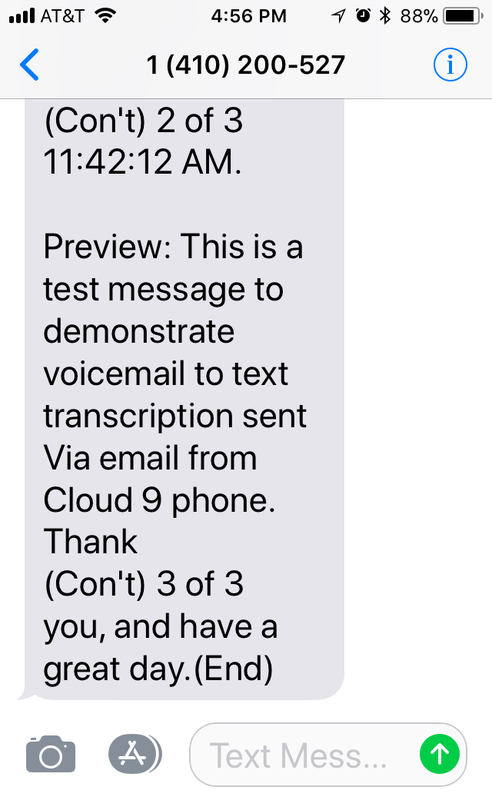 Cloud9Phone now provides a Google AI-powered Voice to Text solution, via our Hosted PBX Service & Digital Dial Tone Lines. 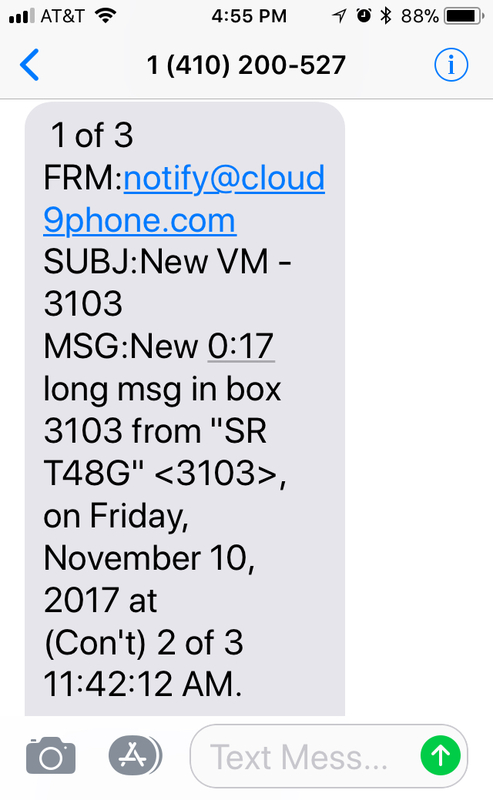 End users can now have their voicemails automatically transcribed and sent to them via email, SMS Text, or the Cloud9Phone's Mobile App. Voice to Text is ideal for busy professionals who can't be accessible at a moment's notice, are often in meetings, or in an environment where it’s not feasible to listen to messages in sequential order. 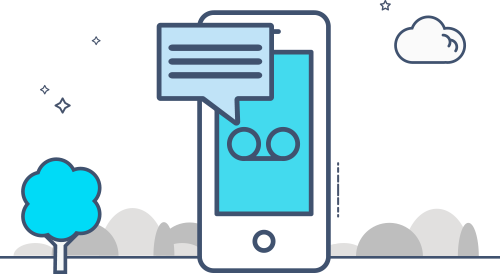 Users can review transcribed voice messages at a time and place that's most convenient, and can quickly focus on specific messages. 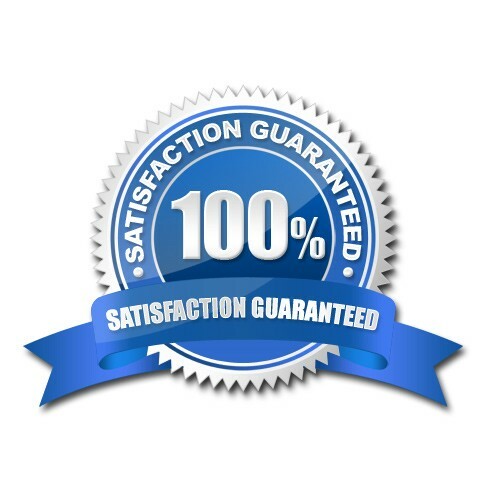 Please have a Cloud9Phone Expert contact me regarding Voice Mail to Text Transcription Services for my business.